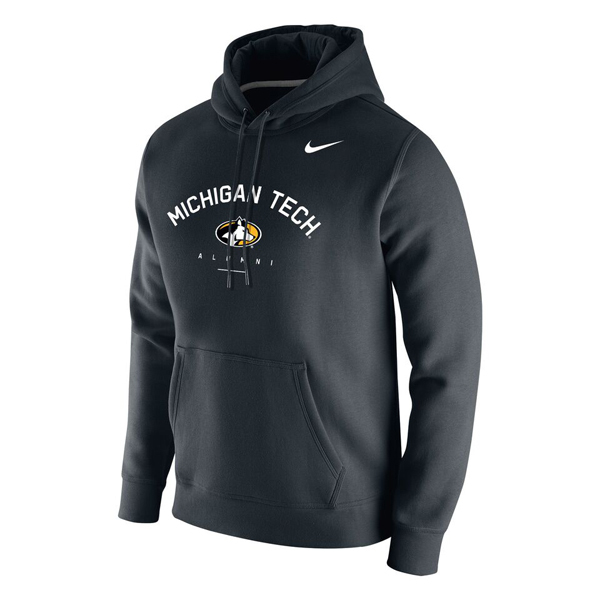 #12M NIKE ALUMNI HOOD WITH MICHIGAN TECH'S OVAL LOGO. 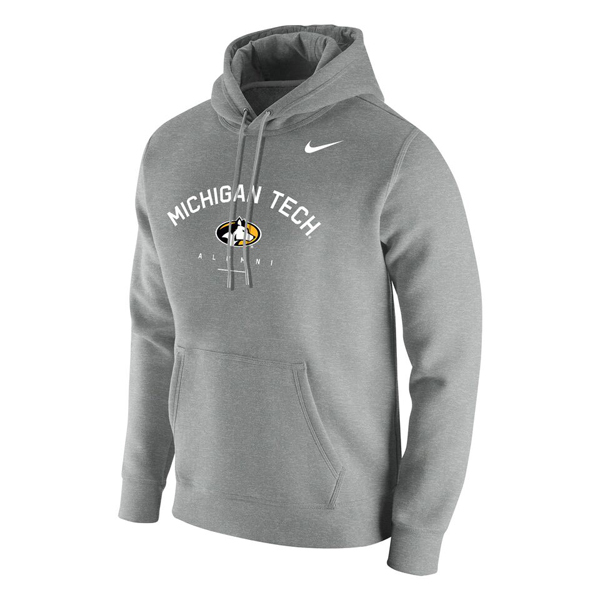 INCLUDES RIB KNIT CUFFS AND BOTTOM HEM. 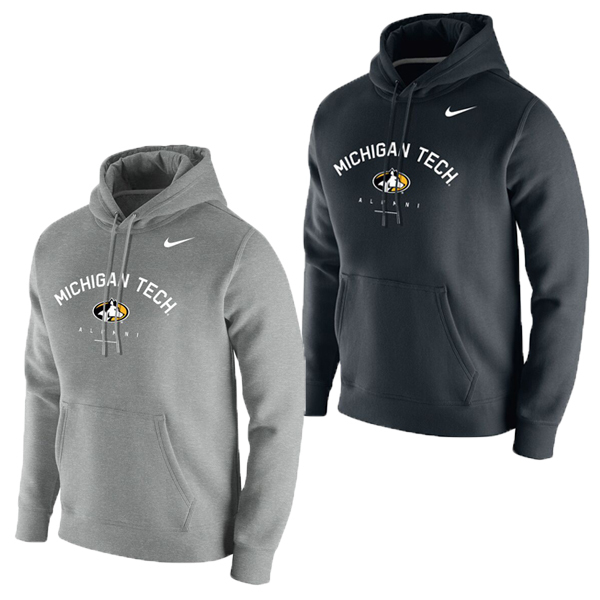 MADE WITH 80% COTTON AND 20% POLYESTER.